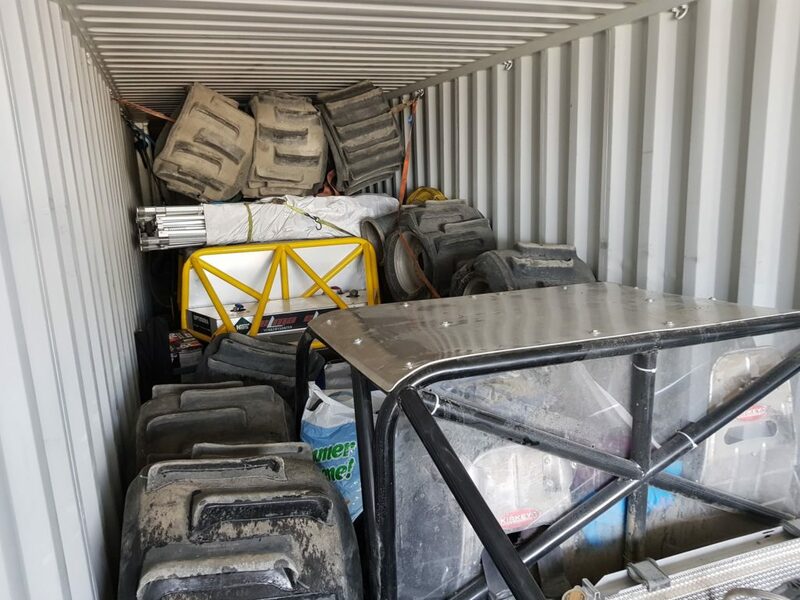 On June 4th four Formula Offroad teams from Tronheim loaded four Formula Offroad racers and plenty of spare parts into the container. 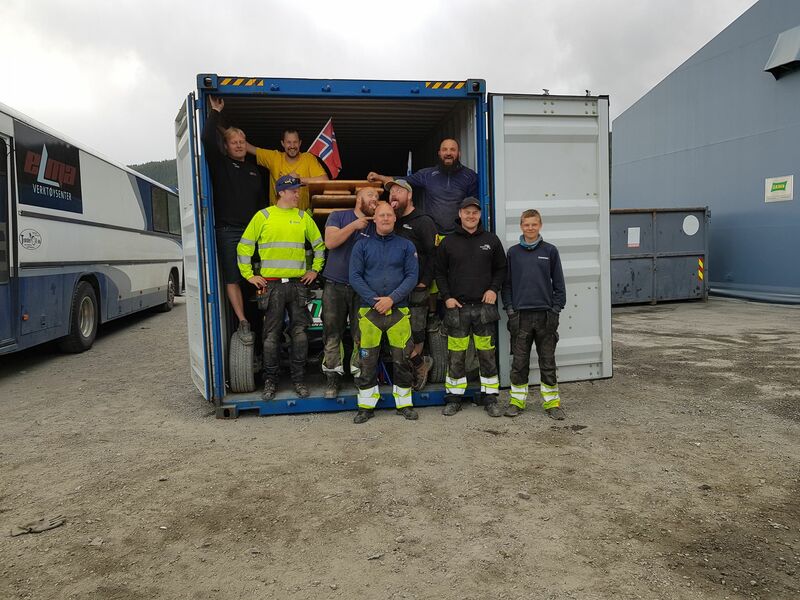 The container has travelled by truck to Fredrikstad. Now it is on board a boat that goes to Iceland. 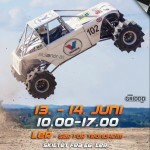 Pegasus racing, Troll Racing and Fossen racing with service teams will travel to Iceland, in total of approx. 25 people. They will travel by plane in less of two weeks from today. And they will rent a house in Egilsstadir, a motor home and a bus. 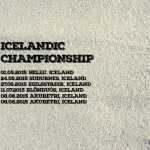 These skilled Norwegian vikings will give the Icelanders a real fight in NEZ championship. And I am certain they want to take all medals back to Norway, as Mikal Johnsen says: – Pegasus Racing aims to get on the pallet in NEZ. 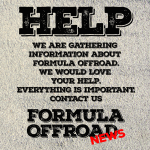 We look forward to meeting the Icelandic teams and the people around, driving the cool formula and enjoying ourselves in Iceland one week after the race. And for me is it a big dream to race in Iceland.